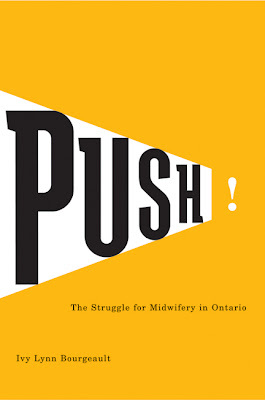 The author wanted to use an image of a pregnant woman. I went completely in the other direction with a type only cover with a twist. Needless to say the author hated it at first and really needed a lot of convincing. 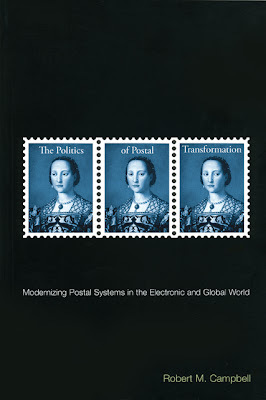 This is one of those books that could easily have a had a very straightforward cover - image of a modern postal facility with type superimposed. 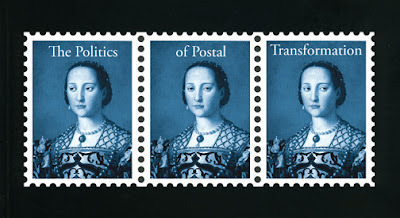 I included an enlargement of the stamp to show that the figure is looking from left to right. I can’t believe I got away with such small type. 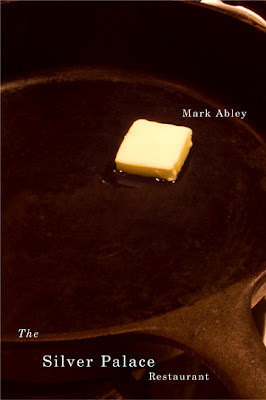 This is a recent poetry book cover. 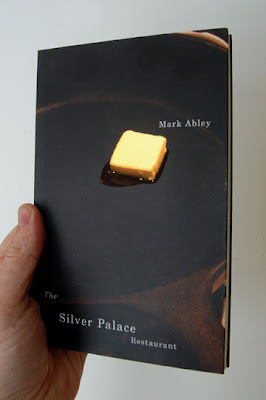 The cover has matte lamination with a spot gloss varnish on the melting butter. 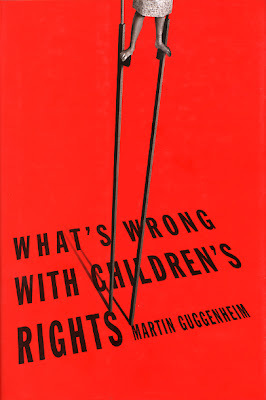 From the back cover: “He Challenges the conventional views of children’s rights advocates, arguing persuasively that children may be better off without (some kinds of) rights and that legal disputes about children’s welfare are often driven by the interests of adults.” That’s my daughter up there. The actual stilts end about 8 inches below her feet. I added the rest in photoshop.